The Smart XL umbrella by Senz is a folding model that is characterised by practical characteristics. 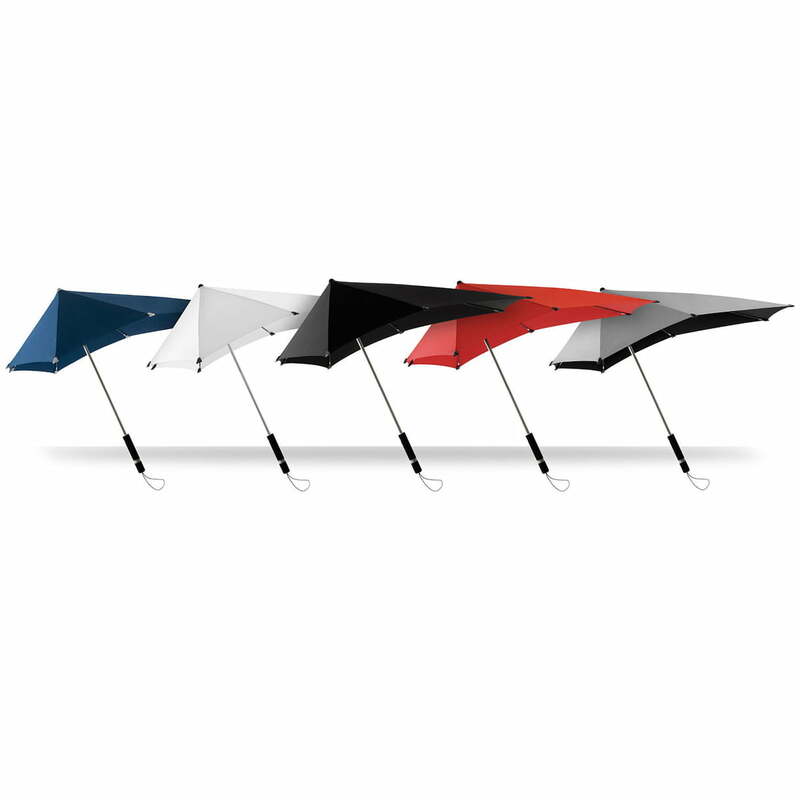 With its typical asymmetric, aerodynamic shape, the umbrella automatically finds the best position in the wind. Therefore it is comfortable to carry and can withstand wind speeds of up to 60 km/h. Thanks to its generous size, it also offers the best protection when the skies open up. Additionally, a loop on the handle ensures a firm grip. After use, the umbrella can be simply folded up and stowed away in the supplied protective case. 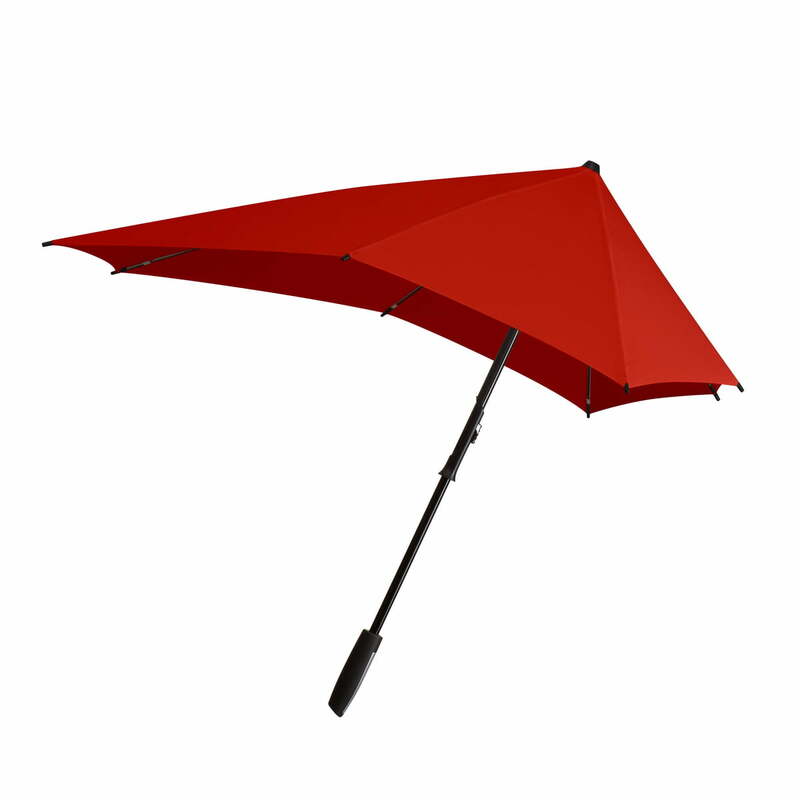 Isolated product image of the Smart XL umbrella, sunset red by Senz. After use, the umbrella is simply folded up and stowed away in the supplied protective case. Different Models of the Senz - Smart XL Umbrella. 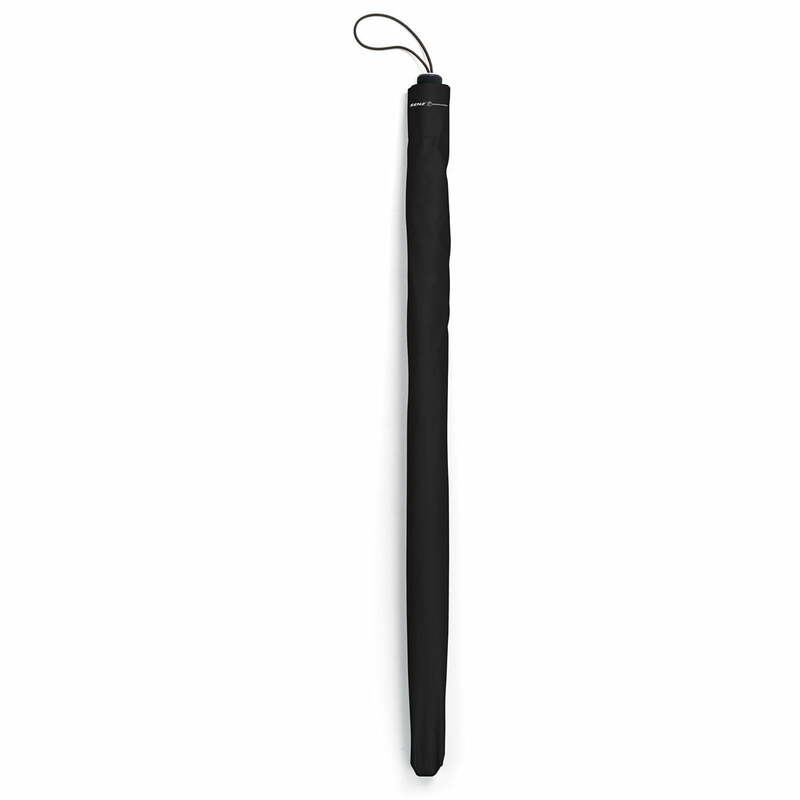 Group product image of the Smart XL umbrella by Senz. The umbrella comes in different colours, so that is the right model is available for every taste. Isolated product image of the Senz - Smart XL. The Smart XL umbrella by Senz is a folding model that is characterised by practical characteristics, including its compact size.